The revived series of Doctor Who, from the 2005 onwards, has had a special Christmas episode every year, featuring everything from Daleks to flying sharks. If you are a Doctor Who fan, which of these specials is your favourite? What do you like about it? 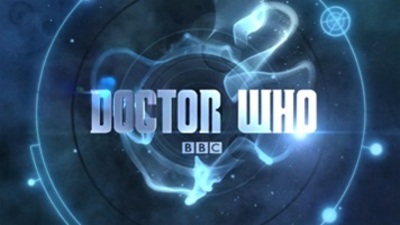 Doctor Who current title card, via Wikipedia. Fair use. I have only watched one, last year, so do not have an answer but an waiting eagerly for this years! It's hard to choose. I just watched the Lion the Witch and the Wardrobe one (it's called something else, but they do travel through a portal to magical winter kingdom) with my daughter last week and we both really enjoyed that one. I also really liked the one with Madame Vastra and Jenny, because they're some of my favourite characters and I think it was well written. I'm sorry, I don't know, as I didn't watched any of them.